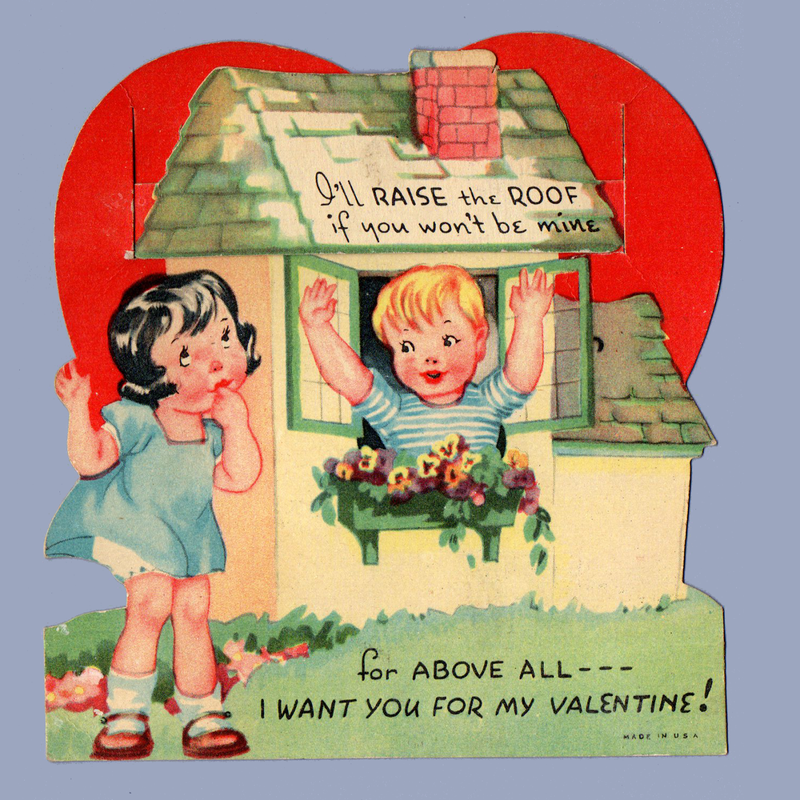 I'll raise the roof if you won't be mine for above all --- I want you for my Valentine. 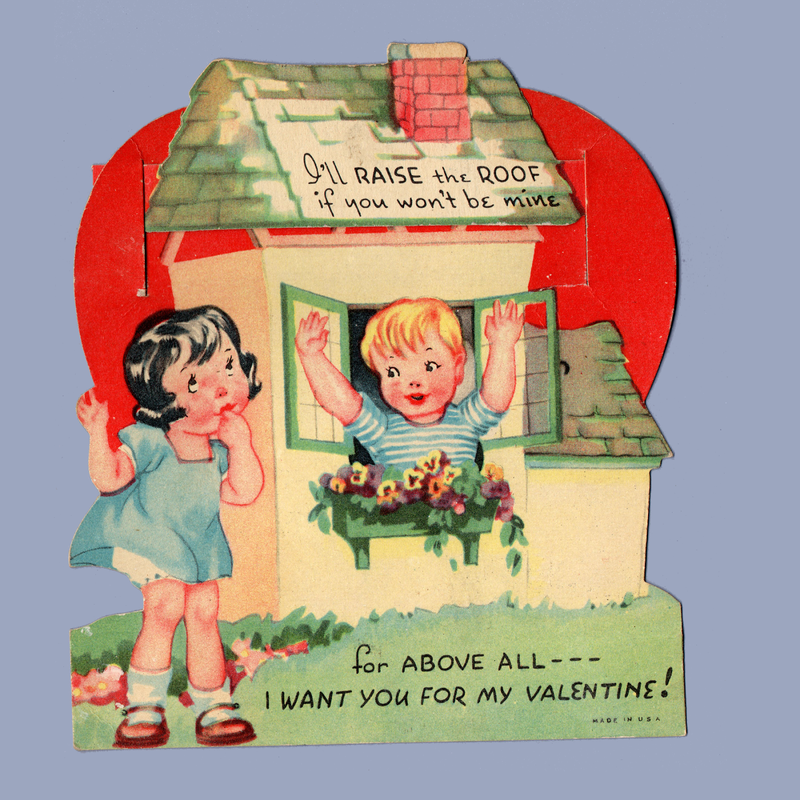 To my Valentine I've got a MORTGAGE on you, too! My Valentine HOUSE chances of being mine? You then will be My Valentine. 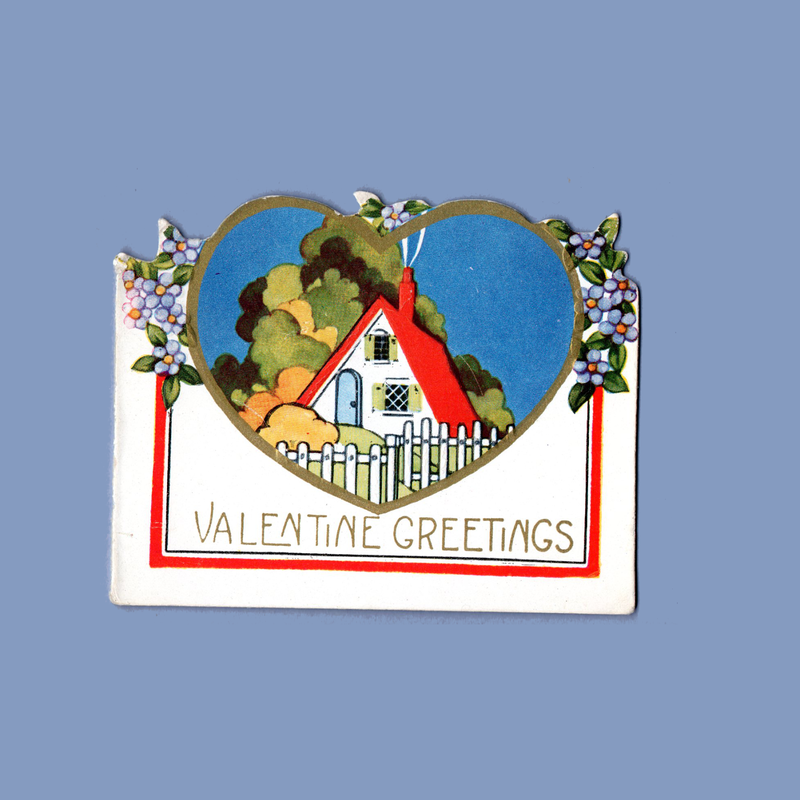 You can swing on my front gate If you'll be my Valentine. 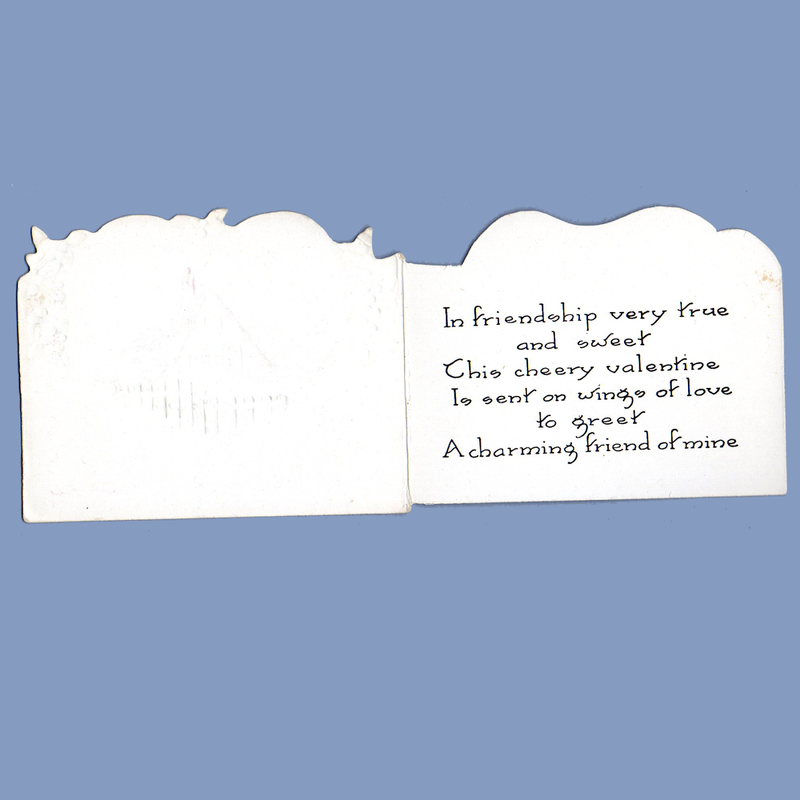 Valentine Greetings ~ In friendship very true and sweet This cheery valentine Is sent on wings of love to greet A charming friend of mine. Room For Rent ~ I'd like a little ROOM in your Heart.